World Fiddle Day Toronto May 21st at Fork York! $20 for non-members. Purchase online or at the around-the-world jams. Note: use the Bathurst Entrance! See the map below. 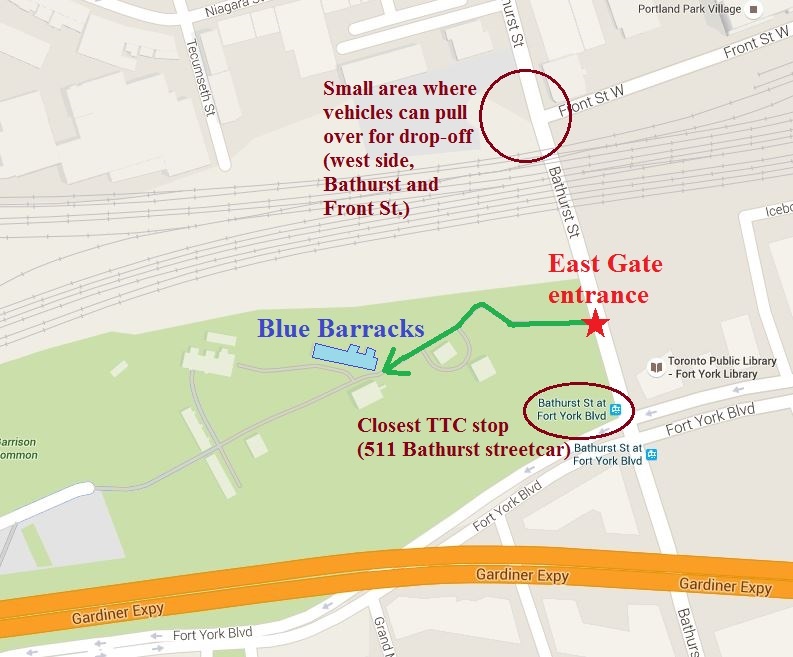 We highly recommend taking the Bathurst 511 streetcar, there is a stop at the Fort York entrance. Parking is available at the Green P lot at 800 Fleet St. Menu: Elk and Bison sausages, sweet potato salad, wild rice casserole salad. Beverages: sweet grass tea and pure strawberry juice. Don’t forget your Fiddle, music stand & water for the day. Wear something colourful! 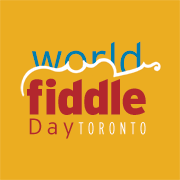 We are pleased to announce we will be joined by Peter Marigold from Office of MPP Han Dong (Trinity/Spadina) and by the honourable Cheri DiNovo (MPP for High Park in person, each of whom will say a few words in honour of World Fiddle Day Toronto.